Anyone who has suffered a back injury, as most of us have, knows how badly it can affect a person’s ability to function and overall quality of life. Therefore, it doesn’t take a stretch of the imagination to understand how devastating a severe spinal cord injury must be, both for victims and their families. The physical, emotional, psychological, and financial hardships can be overwhelming. While personal injury attorney Joe Horrox may not be able to help with the first three of these hardships, he can help with the financial burdens if you or your loved one suffered a spinal cord injury due to the negligent or deliberately wrongful actions of someone else. Attorney Horrox has successfully handled cases arising from all types of spinal cord injury causes on behalf of clients throughout the Daytona Beach, FL region. He has the experience, skills, tenacity, and passion to win even the most difficult cases. The majority of the time, he is able to achieve settlements that are favorable to his injured clients without having to go to court; however, he is always willing and eager to try a case to verdict whenever he feels it is in the best interests of his clients. If you or a member of your family has suffered a spinal cord injury in an accident caused by someone else’s negligence, you owe it to yourself to contact Joe Horrox for an evaluation of your case today. Spinal cord injuries can be divided into two categories: incomplete and complete. The most common and least severe type of spinal cord injury is the incomplete spinal cord injury. This type of injury, however, can still be permanent and will certainly create pain, chaos, and financial and medical problems for months if not years after an accident. The word “incomplete” in this context refers to the fact that victims continue to have some sensation and movement at and below the point of injury to the spinal cord. The more severe but comparatively rare type of spinal cord injury is the complete spinal cord injury. Victims of this type of injury permanently lose sensation and movement at and below the point of injury to the spinal cord. In the case of paraplegia, victims lose the use of their lower bodies except for their arms and hands. In the case of tetraplegia, victims lose the use of their entire bodies below their necks. 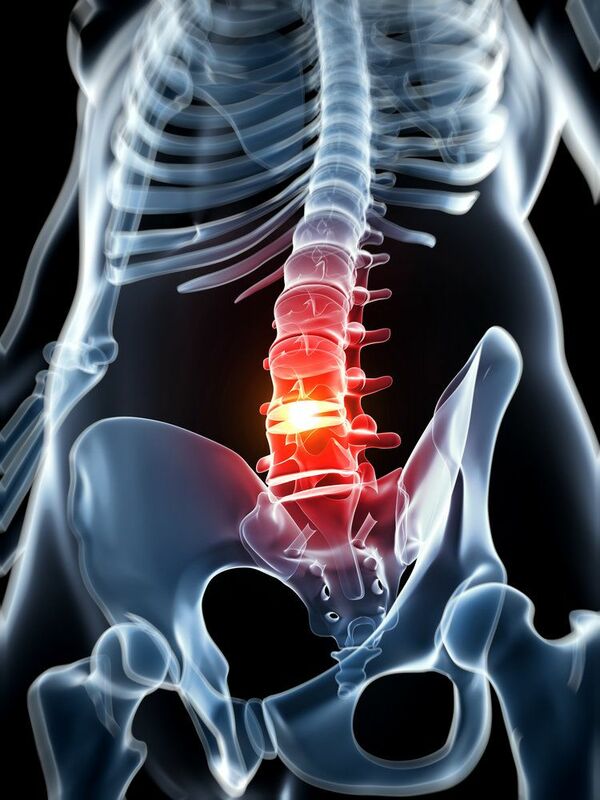 To arrange for an evaluation of your spinal cord injury case, please contact Joe Horrox Law today.